As the weather gets colder it’s easy to slack off exercise and put on that winter coat. To help you beat it we’ve got a winter warmer to get you moving. Come and try our mat and reformer Pilates classes. 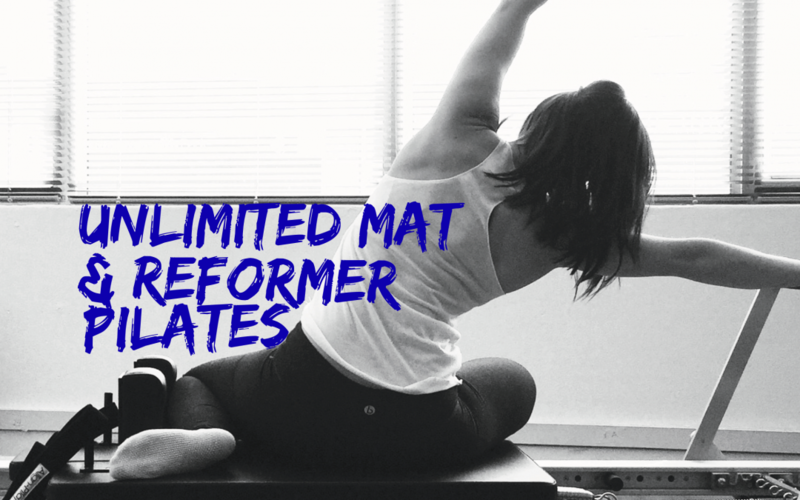 For $25 you can trial as many sessions of mat and reformer as you can over the two week trial period. We keep our numbers low to ensure quality instruction and individual attention every time, so bookings are essential. To make a booking or for further enquiries please call us at the clinic on 4947 8838 or via our contact form on this website.